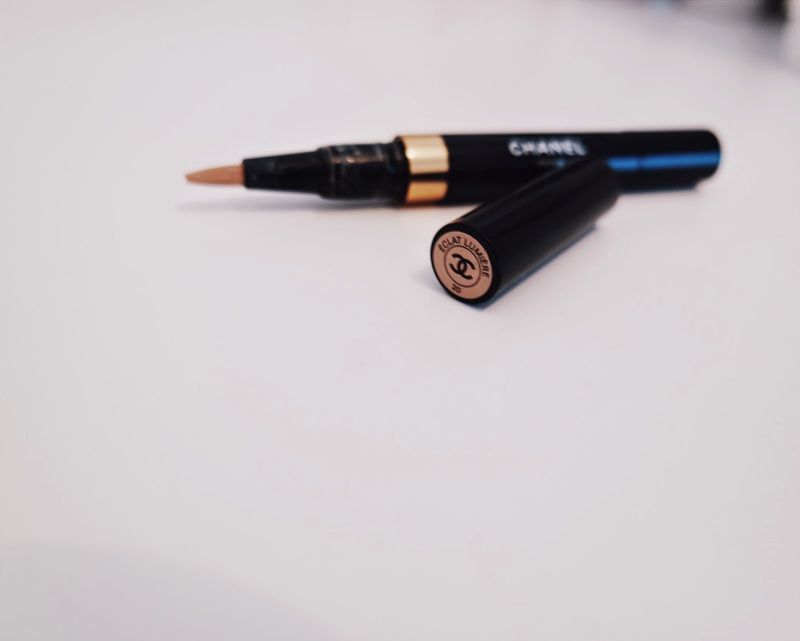 Chanel is one of my favourite brands, so recently when going through my make up collection, stumbling across this was a wonderful surprise. This highlighter has great coverage and feels silky and soft on the skin. It illuminates dark areas very well. It has a brush and you twist the wand for the product to rise up through it. The brush is good and doesn't malt in anyway. I like to apply it under my eyes and down the bridge of my nose. It does a good job at brightening up those areas and catches the light nicely too. One down side to this is that there is actually very little product inside the packaging, meaning that you either have to use it very sparingly or you'll be running out very quickly. It's a brilliant highlighter but there isn't enough product for the £27.00 price mark. 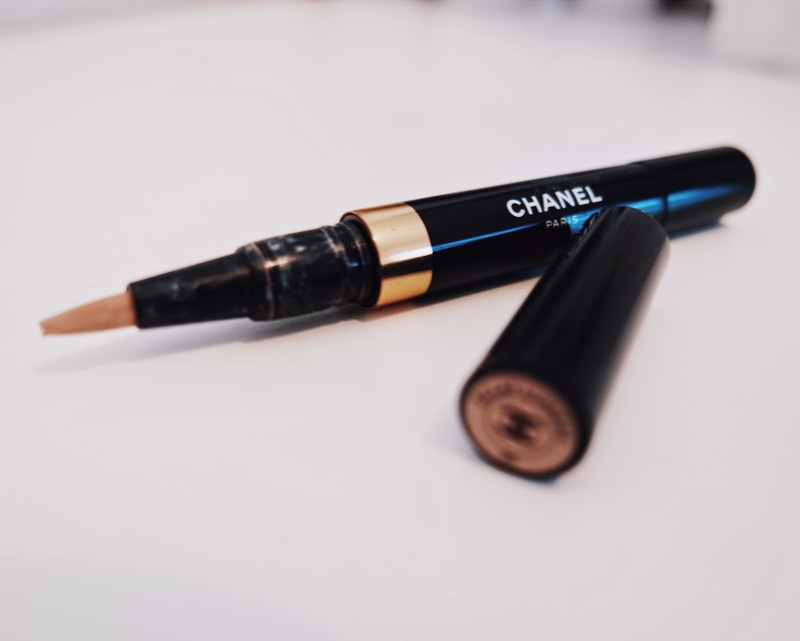 What is your favourite Chanel product? i have been loving your instagram account for a while now&just started reading your lovely blog.